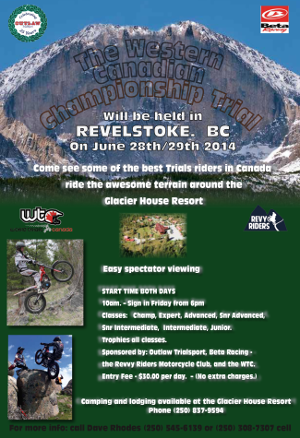 The Western Canadian Championship Trial. 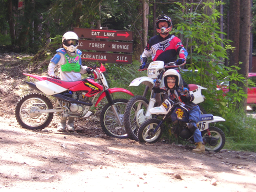 The weekend of April/26th is BCORMA's Dirt Bike School Clinic & SODBC Trail Ride weekend at OK Falls, north of Osoyoos, BC. 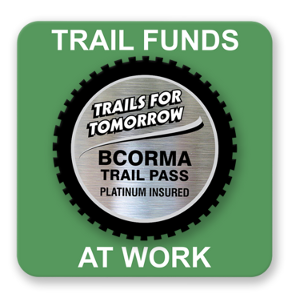 The weekend of April/26th & 27th is BCORMA's Dirt Bike School and SODBC Recreational Trail Ride weekend at OK Falls, north of Osoyoos, BC. 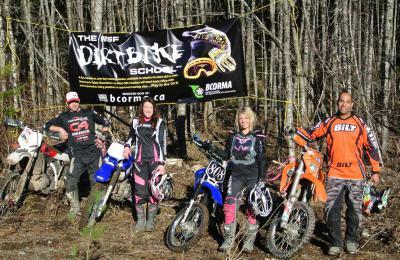 "In the Saddle - The School of Dirt"
Check out article in "The Province"on BCORMA's Dirt Bike School: "In the Saddle - The School of Dirt"
2pgs with with big photos. Great to see BCORMA making it to news stories with positive print! Thanks Alexandra and The Province. Getting great things done in BC's trail community requires collaboration, and in Chilliwack Valley they are getting it done! Three main riding areas, fisher trails, dual sport trails, hard-core mountain bike trails, horse trails, Trans-Canada Trails, campsites, staging areas. Its all managed by the Regional Recreation Officer Mike Peters with help from all the trail groups. Need Insurance for Forest Service Roads and Trails? BCORMA has teamed up with OASIS Insurance to provide great coverage for off-road riders. $1 million of insurance and support the trails for a great deal! Buy now and get up to 15 months of insurance for the price of 1 year! Revelstoke’s Most Fun Ride Weekend Ever! Sept. 21 and 22. Save the date! Revelstoke’s Most Fun Ride Weekend Ever!